Hello! Name's Jon Spencer and I enjoy a variety of topics including anime, board games, film, and a whole lot more! I'm the creator of Jon Spencer Reviews and I hope you enjoy your visit here today! When W’z got announced it was pretty unclear whether or not this would be a sequel to the critically panned, Hand Shakers or not. 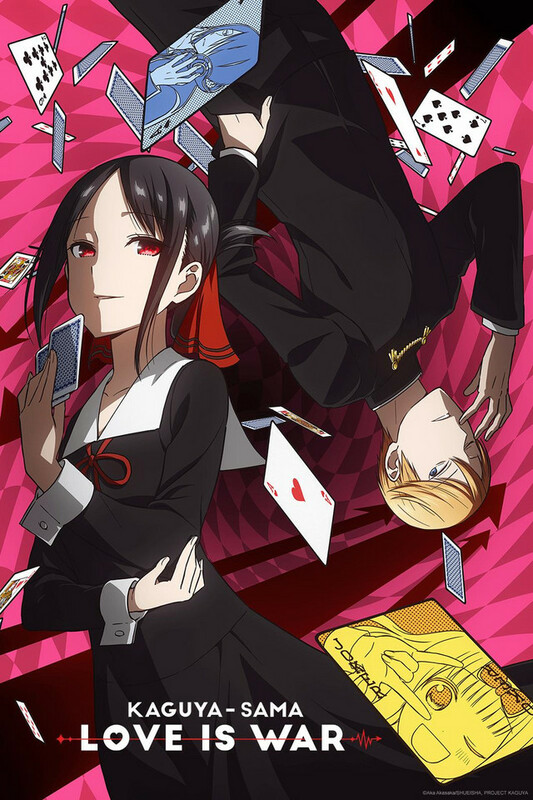 As somebody who actually really enjoyed Hand Shakers, I was pretty excited for GoHands latest project for the Winter 2019 season. 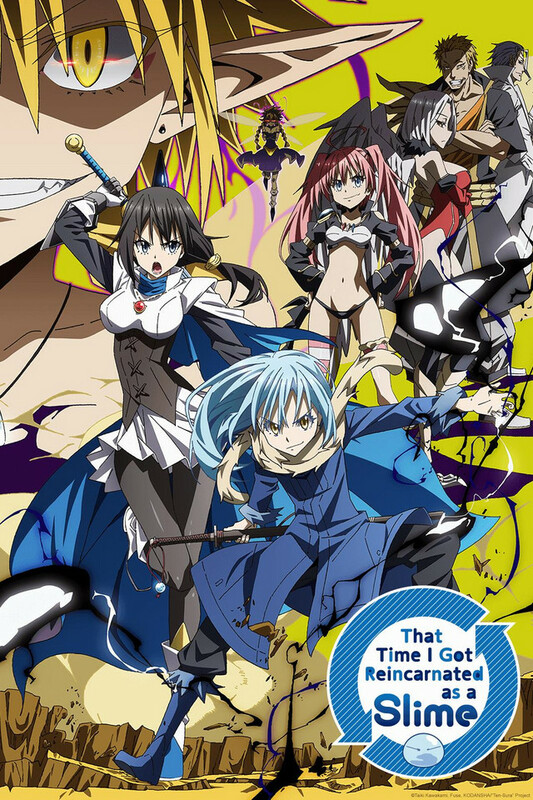 Quickly, it became quite evident that this was in fact a second season. As much as I hate to admit it though, this was a pretty disappointing followup. The unique aspects of Hand Shakers are still present in W’z, namely the visuals. These actually got a notable upgrade with better visual coherence and general direction. Unfortunately, the writing and plot took a hit. I think I should mention what I liked about Hand Shakers at this point. While it certainly was visually noisy and there were moments of absolute stupidity, it ultimately told an interesting story while explore some more interesting ideas. 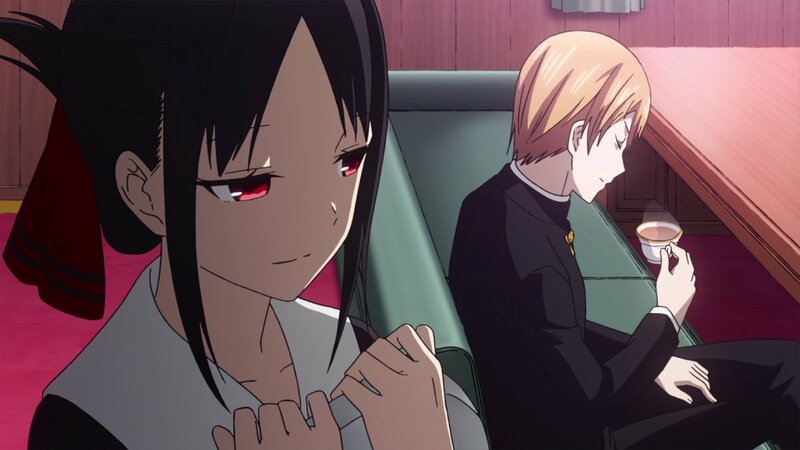 The absolute height of the anime being the arc involving the idol character, which will be relevant in a moment. When I dug a little deeper, I learned that it was actually made as a commercial for a separate company and a passion project of sorts. You may know that I’m a marketing major, so this struck me as particularly interesting. This is more something that personally interests me but I think it adds something to the show that wouldn’t otherwise be there. I digress, let’s focus back on W’z. The plot of this show takes place 10 years after the events of the first season. Plot wise there is a decent hook, characters are looking for those who met with God the previous season and have mysteriously vanished. Our new cast can help with that because they have the power to transport people into Ziggurat. There’s other stuff going on here, but not much else really mentioning. Additionally, there is an emphasis placed on music, which is a novel concept initially, but it quickly out stays its welcome. The obnoxious catch phrase of our protagonist, who’s only real trait is that he likes composing music, is extremely intrusive. What’s worse, is that other characters, who are not even interested in music, also use the catch phrase… like a lot. It was nice to see the previous cast make an appearance here alongside the new one, actively participating too. They, for the most part, aren’t just shoved in for the sake of it. 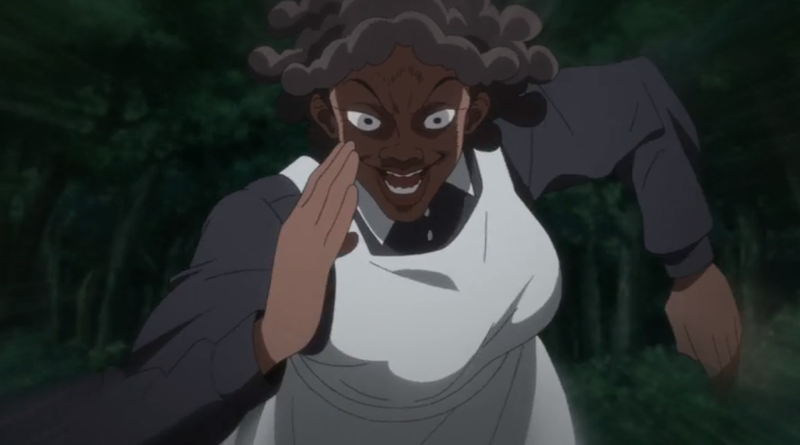 W’z even managed to make one of the worst characters from season 1 one of the most interesting characters in this season. Unfortunately, the idol girl NEVER makes a return, the one character I wanted to see! I was extremely disappointed to say the least. Eventually the main plot gets solved and this other plot takes center stage. It’s bad, even if they do a decent job explaining the backstory and motivations of the antagonists in this section. I should mention, that this plot runs through from the start, but it really matters very little until the final few episodes. I’m kind of losing the plot in explaining just what it is that didn’t, and forgive me because I just complained about this, “mesh” with me here. Just going to try and salvage this here. Frankly, I didn’t hate this but I wouldn’t recommend it either. Hand Shakers, absolutely! W’z, not so much. That should speak volumes. 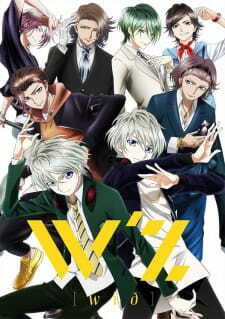 If you happened to enjoy Hand Shakers and watched this, did you like W’z? I’d love to hear your thoughts either way, even on the series prior. If you feel like supporting me, you can do so with my donation button below. Thanks for stopping by and have yourself a wonderful day!